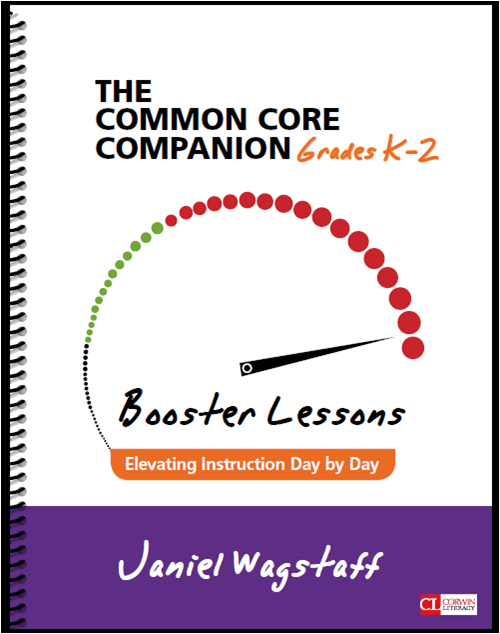 I just finished writing a book for Corwin Literacy titled, "The Common Core Companion K-2 Booster Lessons: Elevating Instruction Day by Day." It’s set to be released in October as a follow-up to Sharon Taberski's Common Core Companion: The Standards Decoded, Grades K-2. As I’ve been working on the final reviews of the content I’ve been thinking…What about this new book really matters? What does it have to offer that isn’t already out there? Why did I write it? 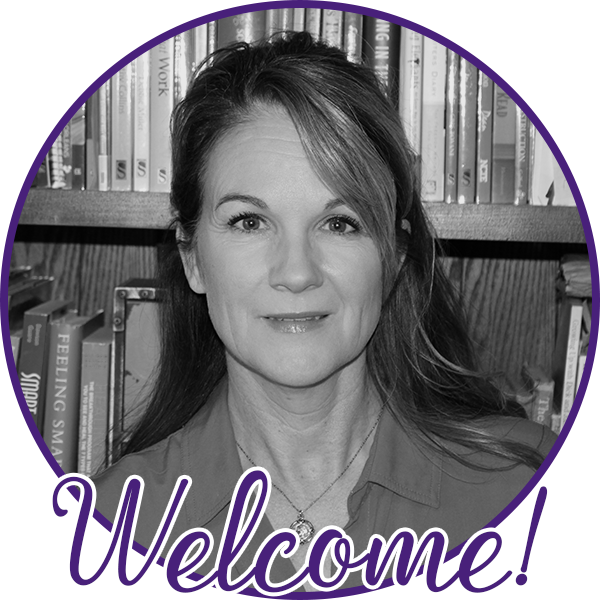 *Power Through Integration: Say you are a new teacher thinking about implementing the best possible literacy instruction in your classroom. Or, say you are an experienced teacher looking for ways to enliven your teaching of the literacy standards. How would you like to visit an expert teacher’s classroom for a year, work alongside her, watching and participating in the decisions she makes as she crafts meaningful instruction day by day? This is not a book of endless strategies to meet individual standards or of unique ways to check-off objectives, it’s a book of sustained practices that tie together lesson after lesson, sequence after sequence, to provide seamless instruction that makes sense to and excites children. The brain works best by making connections. When our instruction of reading, writing, speaking, listening, foundational and language skills all connect in meaningful contexts, students are apprentices to how we utilize and enjoy our literate lives in the real world. My fervent hope is that teachers reading this book will walk away with a new way to conceptualize not only their literacy block, but their whole day, and use the tools provided to make insightful decisions about how to infuse standards into meaningful learning as a way of continually crafting their practice. *Simplicity: The ‘Core Practices’ that pervade the book are repeated, repeated, and repeated. We don’t need to constantly be reinventing the wheel, coming up with ‘all new’ strategies to best help our students succeed. If our content is engaging and relevant, we hook them—no ‘tricks’ needed. When we employ the simple, solid practices we know work day after day, we save our own energy and time while getting the most bang for our buck. We can thus focus on developing meaningful instructional contexts and spend our time studying student work as our guide for what happens next . You may be wondering, what are these ‘Core Practices?’ Strategies like modeled, shared and interactive writing, targeted craft and skill lessons, interactive read alouds, close reading, using text and visual information to defend one’s thinking, quick bursts of informal writing across the curriculum, independent reading, rereads, collaborative conversations, constant sharing of student work, immediate feedback, oral language practice, differentiated support, gradual release of responsibility, using mentor texts, primary sources and peer models, using student work as formative assessments, and others. Are these new ideas? No. They are practices that are backed by decades of research and that, when expertly woven together, gainfully support K-2 students’ literacy development. The magic is in how these practices are utilized over and over again in expert ways within a joyful, relevant literacy environment. *The book is brimming with samples of student work, most from my Title I school, demonstrating “Kids Can Do This!” and they love it! What’s better than seeing the actual work students produce as a result of the instruction they receive and the classroom community in which they thrive? 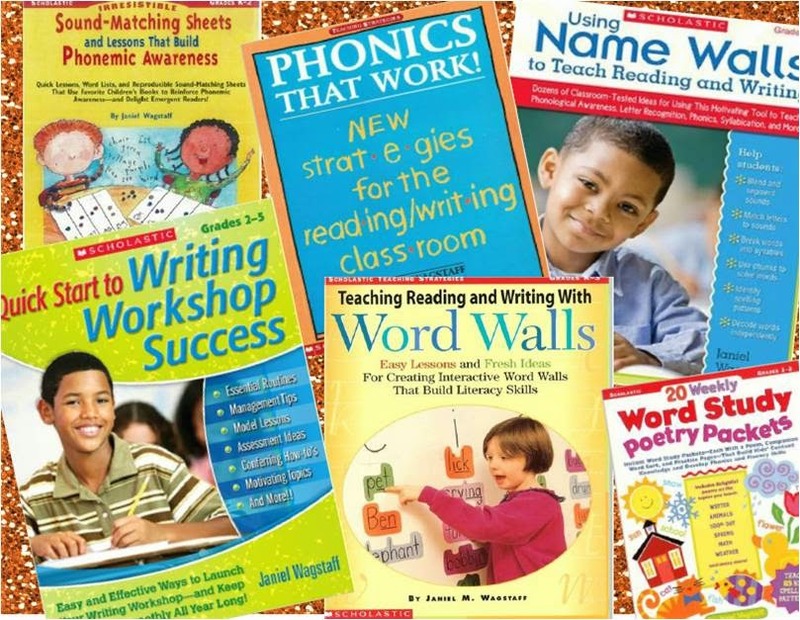 The treasure-trove of student pieces serve as mentor texts for other classrooms. Additionally, a theme throughout the book, is, of course, using what it is students do to make instructional decisions about what to do next. This truly is elevating instruction day by day for every student. 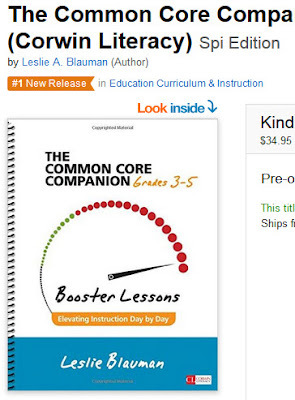 Also, you should know, Leslie Blauman’s 3-5 version of Booster Lessons has just been released. 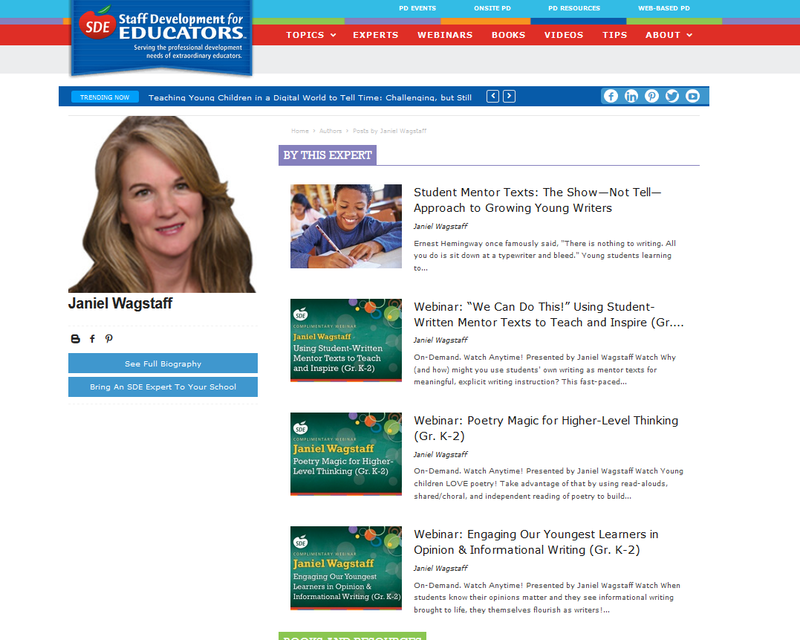 We caught first glimpse of it this weekend in St. Louis at #ILA15. Hooray! And, Lo! It’s the #1 new release on Amazon in Education Curriculum and Instruction! Just added this to my Amazon cart. Looks like something I could really use. I love that there are student samples and help for deciding where to go next. As far as I can see, Booster Lessons K-2 is still not listed. I'll let you know when I do see it. Again, it was so great to finally meet you face-to-face! Enjoy the rest of your summer! Thanks so much, Sunita. I hope teachers and students get a good dose of 'awesome!' from using the ideas in the book! Thanks so much for writing! I'm so glad the work has been helpful to you and your students. What grade do you teach? I'm really excited about the new Corwin book, too--mostly because it demonstrates how to put the standards into meaningful contexts that get kids excited about learning and doing. Thanks so much for writing. This year I will be teaching second grade. I taught first grade for the last four years and kindergarten for 17 years before that. I am looking forward to my new challenge and your new book. Best wishes and I hope it's a success!